Choosing which REALTOR® to list your home can be a difficult decision. Just remember, not all REALTORS® offer the same marketing services. My listing tools, include the latest tech available for marketing homes. High Res Photos, Floor Plans with Photo and Video hotshopts, Matterport 3D Showcase, Video Tours, Brochures and even Drone Video and photos where allowed by the Department of Transport. I include all digital media for the web at no additional cost to my affordable fee structure. This new type of digital media is paramount when selling homes using the internet... a recent Inmann survey done for the National Association of REALTORS® found that 94% of all home buyers who purchased a home first saw it on the Internet*. Visit my current listings on my website. 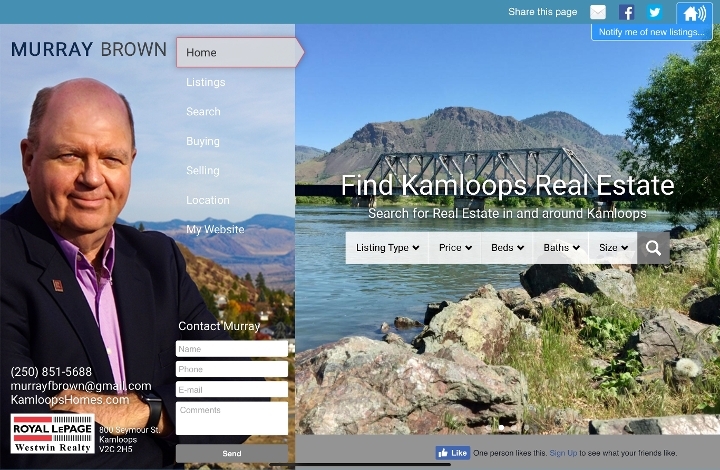 All my listings which appear on realtor.ca are linked directly to the digital content and media on my website. All digital media is provided at no extra cost. In addition to the digital media being displayed on my websites, an agreement between brokers called reciprocity allows the digital media to be shared across most REALTOR® s and national brokerages websites. Your listing and media, will show up on hundreds and hundreds of websites. 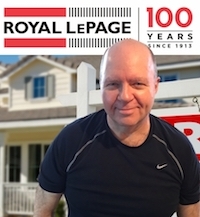 Not just Royal LePage, but RE/MAX, Century 21, Coldwell Banker sites and more. 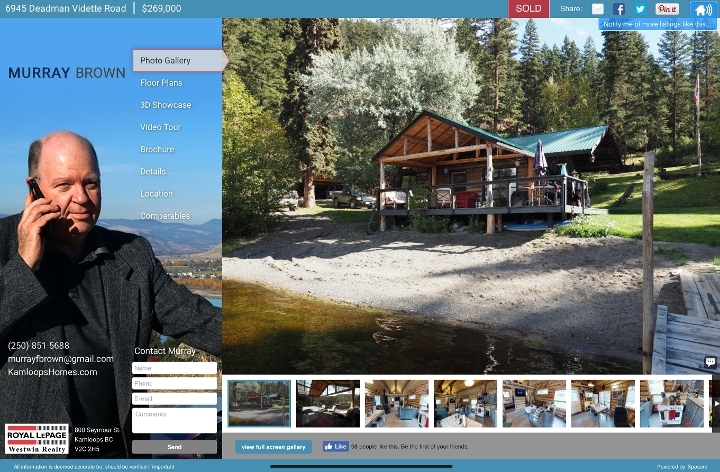 Your listing will be exposed to the most people possible and with the best digital media available in the industry.